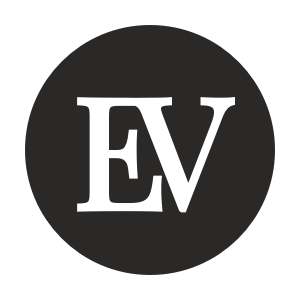 As a Financial Advisor at Ellevest, you will have the opportunity to shape a new offering for our clients, working closely with our Private Wealth Management & Investments teams to ensure the delivery of best-in-class financial advisory services guided by the principles of Ellevests investment philosophy. You believe that effective investing can be achieved by reducing costs, taxes, & risk through diversification, & not through market timing or chasing alpha. You will develop & maintain ongoing partnerships with a range of clients through regular, meaningful contact as part of our Private Wealth Management services offering to high net worth individuals. You will be working closely with clients to develop a customized goals-based financial plan based on their unique financial situation, & provide ongoing financial advice to help them reach their objectives. Ellevest has flipped the traditional approach to investing with a real-life, goal-based approach. Clients select personal financial goals such as buying a home, starting a business, raising a family, & retiring well, among others. Ellevest is unique in taking into account womens longer lifespans & different salary curves, combined with her current financial picture, to construct highly customized investment portfolios for each of her goals. Ellevests unique algorithms are designed to get the client to her goal number or better in 70% of market scenarios, higher than traditional financial advisors. In 2017, CNBC listed Ellevest as one of their Top 25 Most Promising Startups on a path to becoming tomorrows household names. We are working every day to make that a reality, & create a brand & a service that fosters female financial independence.